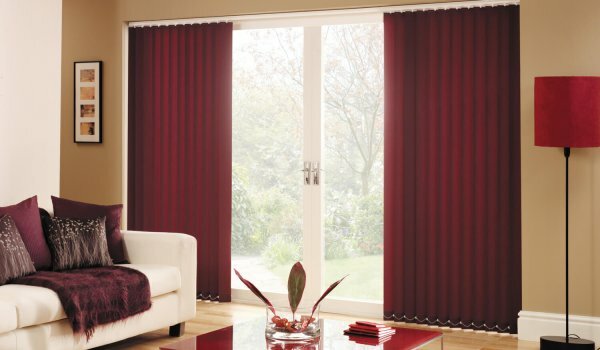 Invest in quality that lasts, when you opt for vertical blinds from Leamington Blinds. Treat your home to the best window solutions with flawless vertical blinds that come in a wonderful range of materials that’ll neatly cover every window and ensure optimal light and privacy control. 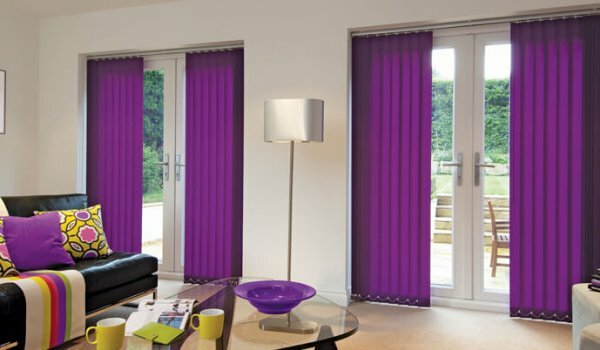 Trust in our blinds specialists to supply and install you with your ideal blinds, whatever the size, colour or style. Whether you’re looking to bring the finishing touches to windows or french doors, count on a member of the team to provide you with free home visits, measuring and fittings. 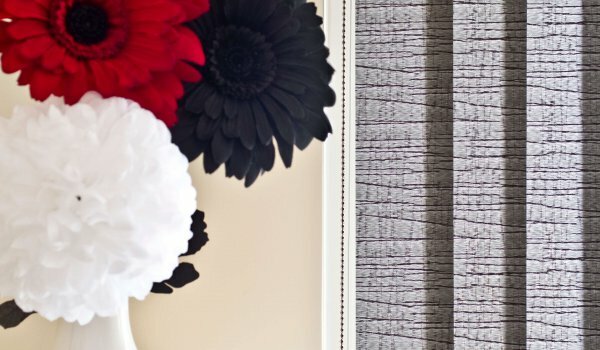 We also offer a 3 year warranty on all of our blinds because our customers deserve the very best. With a sterling reputation amongst our customers and a high standard of service you can be sure you will be happy with our results. Based in Leamington Spa, we work across the town and amongst the neighbouring areas. 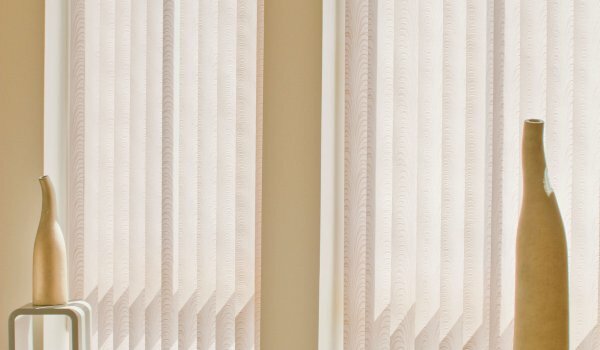 Be proud of your blinds and give our friendly team a call.